15 Reasons The Karp Group are the right Real Estate agents for you! 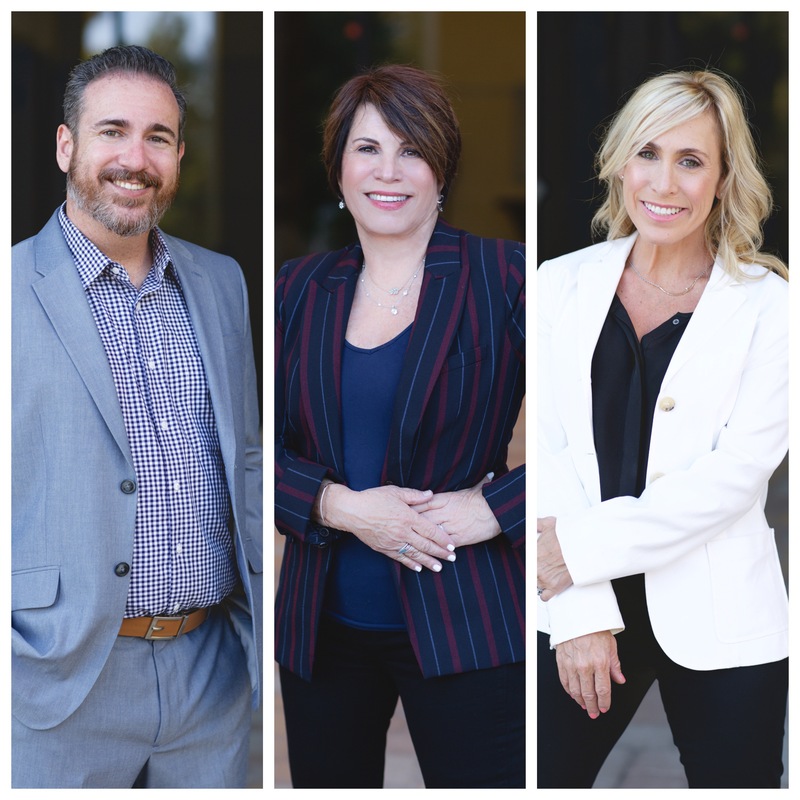 As real estate professionals providing assistance for both home buyers and sellers in Agoura Hills, Westlake Village, Oak Park, Calabasas, Thousand Oaks, Newbury Park, and surrounding communities, we will always have your best interests in mind. We have exceptional knowledge of the local Agoura Hills real estate market.